Dr. Scott Viguié (a.k.a. 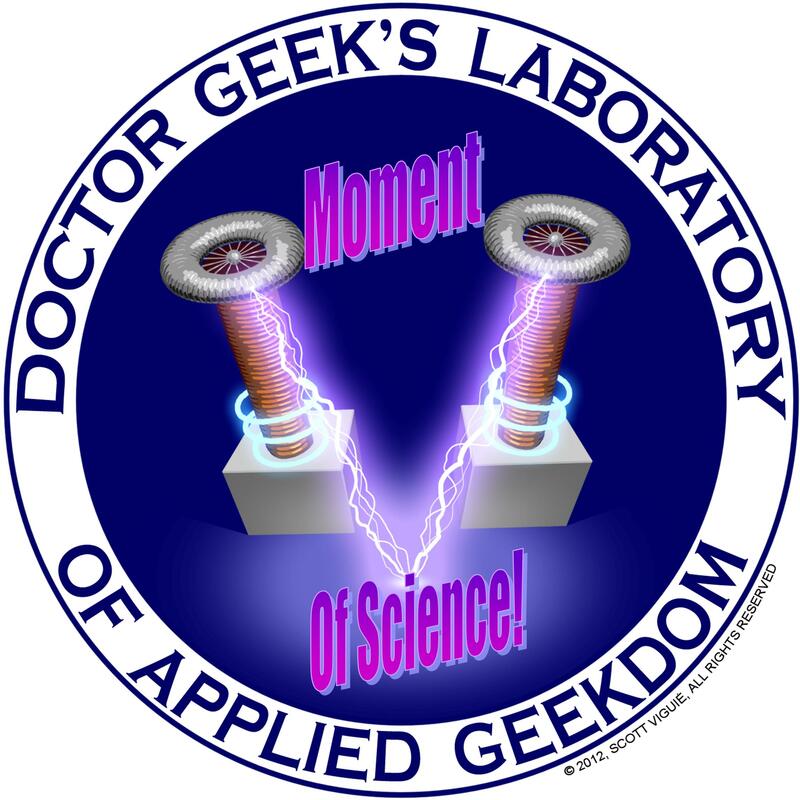 Doctor Geek) holds two doctorate degrees and is an archaeologist, attorney, actor and author. Before his wife will permit him to go back to graduate school, yet again, he will have to promise to move on to something that starts with a "B". As luck would have it, Scott is also the first bionic man. Well, ... not exactly. In reality, Scott was one of the first to undergo extensive orthopedic surgery to compensate for cerebral palsy. While these cutting edge techniques did in fact grant him the ability to walk, making him better ... stronger ... faster, his new abilities did not in fact come with the cool sound effects. S o began a lifelong obsession with science, technology, and the science fiction that inspires them. Scott's love of all things science fiction and fantasy can be heard on various podcasts, including Articles of the Shadow Proclamation, Earth Station One, and Earth Station Who. Throughout the year, Scott travels the convention circuit, appearing at such conventions as Dragon*con, Time Lord Fest, and TimeGate, where he can be seen participating in Doctor Who related panels and speaking on such topics as "The Archaeology of Stargate". Scott established Doctor Geek's Laboratory and Doctor Geek's Science Fair in the hope that it would encourage a rekindled sense of optimism for the future. That it would bring about enthusiasm for innovation. That it would bring the fictional world of tomorrow, one step closer to today. Scott is also a consultant for the Science & Entertaiment Exchange, a volunteer network based out of Los Angles that connects productions with experts who can add a little science to the fiction. 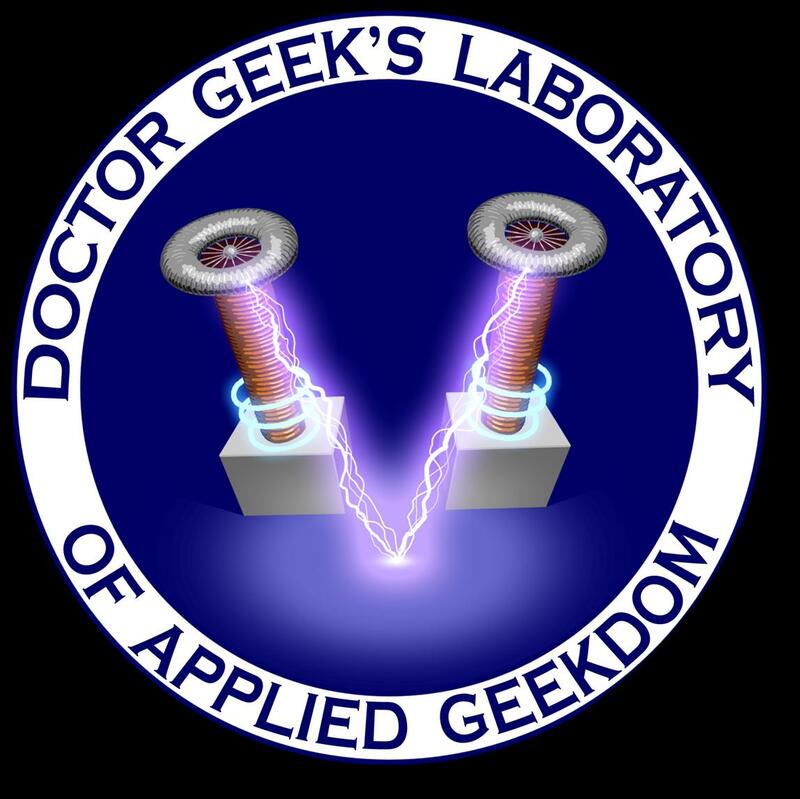 To contact Doctor Geek directly, email him at: scott@drgeeklab.com and follow him at www.facebook.com/thedoctorgeek.